How can we remember the horrors of WW1? - A generation who weren’t there. How can we remember the horrors of WW1? – A generation who weren’t there. In the wake of Remembrance Day, how can we truly remember those who fought in the war? If their names were picked from a hat, they went over the top. They ate parts of the packing wrapped round their food to stave their hunger. Many were conscripted before they were of age, passionate to fight for their country. 11.11, the day we remember those who gave their lives for their country – and it all stemmed from the signing of the Armistice in 1918. This was the day victory was secured for the allies and Germany suffered defeat. We use remembrance day as a time to connect to the past, but how can we really know what our ancestors suffered? I asked my grandma for her memories of my great grandfather’s experiences during the war. The most remarkable story she told me is that of the cigarette case that saved his life. Placed in his breast pocket the day he was shot, it stopped the course of the bullet. The surviving case, with a dented surface, provides visual evidence for future generations. Hearing stories, reading accounts – these are the ways we can remember. My great grandfather made a couple of diary entries relating to the war. He, like many of the soldiers, chose to remain silent about the horrors he must have witnessed. August 1918 he went over the top – his friend was wounded. On August 29th he himself was injured his shoulder. They suffered so young. 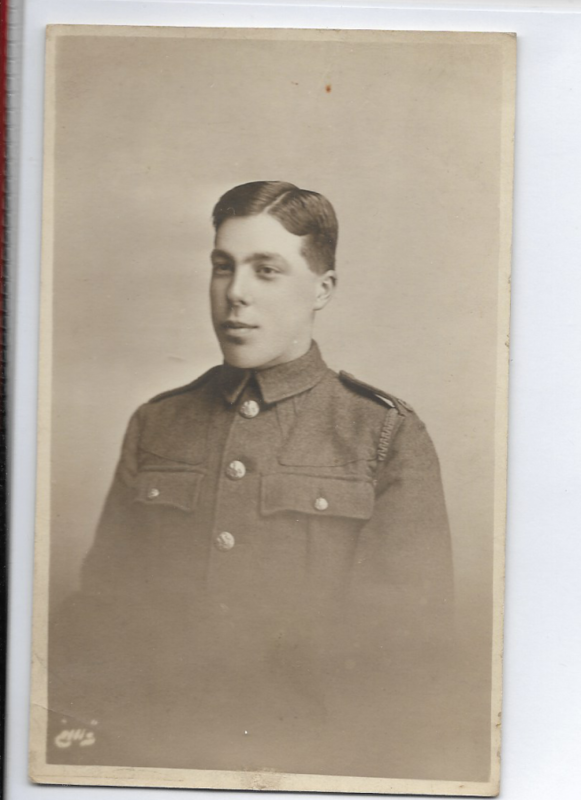 Many were conscripted under age, my great grandfather being one of them. They conscripted out of desire to fight for their country. Stories that have been passed down or documented allow our generation to remember these events. The poets who fought in the front were part of this: Wilfred Owen, Siegfried Sassoon, Ivor Gurney. They captured the essence of what it was like – surrounded by death and destruction every day. The bravery and the passion to fight for one’s country. This was their horror. Poems are something we can still read and comprehend. The words haven’t lost their meaning, words are timeless. For the generations who weren’t there, the memories and artefacts that survived bring us closer to history. They draw it forward into our time – Lest we forget. Deaths wine in the chalice grows cold. Remember me as you grow old. Bethan discusses the dangers of alcohol consumption after her traumatic night. 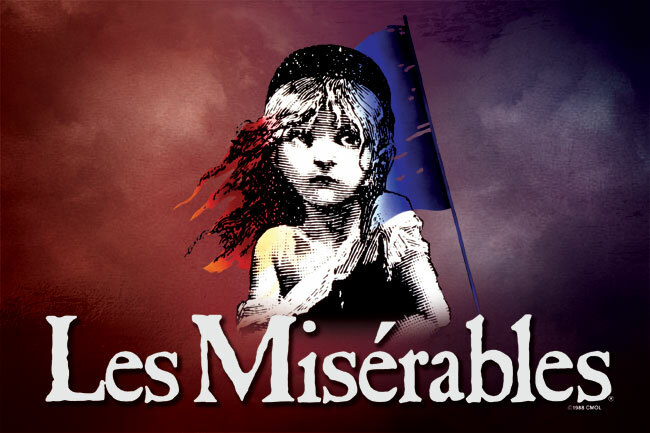 Timeless and loveable, Kyriakos Kosta discusses Les Miserables and its impact on today's society.